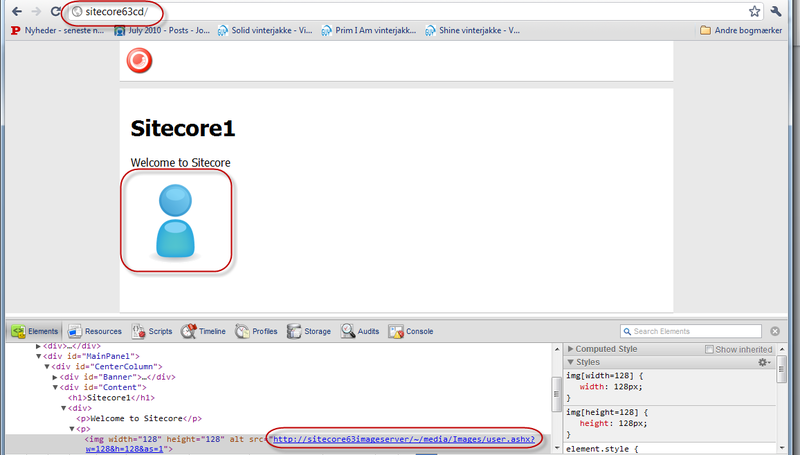 Will Sitecore OMS end strictly hierarchical sites? Since the release of Sitecore OMS there have been much hype about the product and many people have speculated on what impact it will have on the CMS industry. However – in my opinion – the product has been more or less misunderstood or at least underestimated. Partly the product has been considered as a (somewhat limited) analytics tool and partly as a marketing tool allowing multivariate testing, conditional renderings etc. This is the result of several factors; one of them being that people review the product, without having understood the concept; another being that the product has been marketed for marketers. Therefore attention has been given on presentation and conditional renderings, when discussing personalization or behavioral targeting. Every demo I have seen have revolved around presentations and how they can vary depending on the profile of the website user or how a non technical marketer can act upon analytics data directly without the developer being involved. To be honest I think this is somewhat unambitious considering the power of the product. 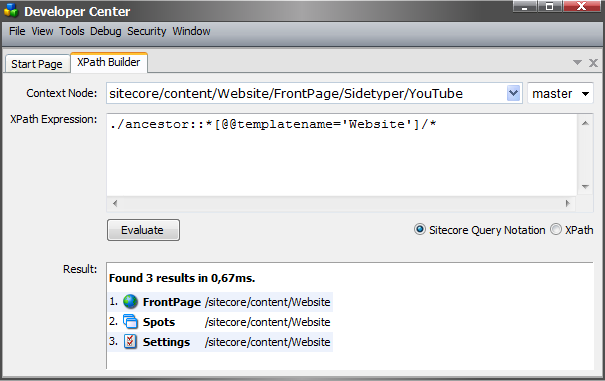 Sitecore has always excellented in focusing on keeping presentation as layer on top of the content. The demos I have seen have focused on the presentation layer strictly. This is all fine and I find the options given to the non-technical personal impressive, but in my opinion the product has a lot more to offer than that. I think that we in the future will see the analytics, personalization etc. applied to content as well as the presentation. So what do I mean by this? Well, most of the sites I work on, the real resource on the site is good and relevant content. The issue is then how do we present and structure this best for the user of the site? (Well most of the time this is the issue; I have actually worked with clients who think the most important job is to structure the content well for the content authors.) Anyway the focus on the information architecture and structure has always been inwards and out and how the content authors can deliver the content in the right structure. To accommodate this issue we have seen more and more request for taxonomy driven sites and have implemented them with success. In these types of sites the navigation of the site is controlled by tags. Content is created centrally by the content authors and they will have to tag the content with terms indicating what the content is about. The content is then automatically shown relevant and often multiple places on the site, depending on how the hierarchy of the tags is structured. The limitation of this is still that the approach is inwards and out. The content authors and the information architects still have to create the hierarchy based on the presumptions about the users. And this is where OMS comes into the picture. Imagine if we could construct sites, which are completely outwards and in. The information shown on the websites is structured by how the users behave and not by what the content authors think is a good structure. The information OMS has gathered about the each user can be used and he will automatically be presented for relevant content based on previous experiences with similar profiles. Further imagine that the web analysts and marketers can create goals in OMS and then the content structure on the site will change, so that it will present the structure which gives the most conversions based on the behavior of other users or profiles, which have made a conversion. I call this a behavior-driven website and I would love to be given the opportunity to implement it. Does this make sense outside my brain?